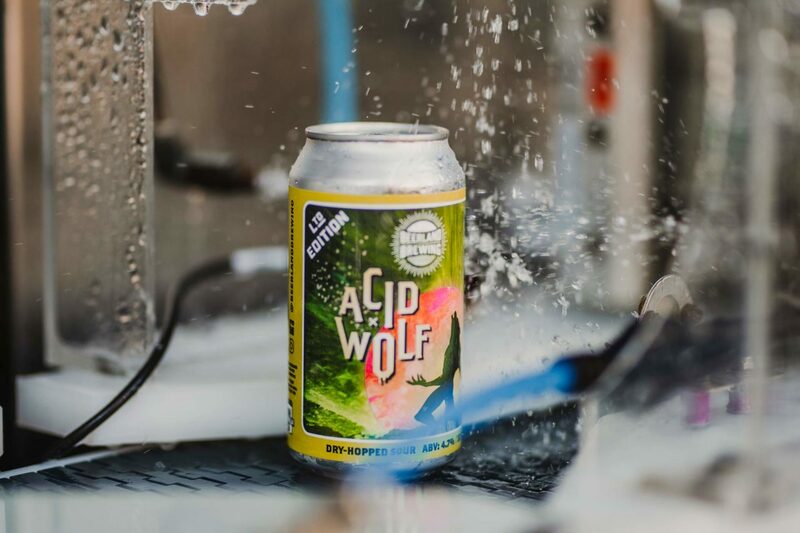 Beerland NewsBeerland Acid Wolf now available! The second in the series of live cannings with Beerland Brewing – Acid Wolf is now available for a limited time in cans. Brewed and canned on site at Northbridge Brewing Co, this kettle soured beer is clean and mildly acidic but howling at the moon with big floral and tropical fruit aromatics from a judicious dry hopping of Styrian Wolf. It is a truly thirst quenching ale and will have you and your pack coming back for more! Here’s a full list of stockist and be quick as they will sell out quickly!